Recommendation ~ Don’t go later in the winter than November 20th or so. All the cultural sites will be winding up their activities and events, so you’ll miss all the fun things to do there. For example, we caught the last showing of the Millennium Park War (a major thing to see). Cost ~ Please note that the costs below are what was reported to me. To be honest, costs vary from week to week here. So it could be as much as 20CNY higher or lower (about $4) for each place, or it could be what I told you. It really depends on the day. The Ancient City of Kaifeng 开封 (kI fuhng) lies in the heart of central Henan Province, China and trails just south of the Yellow River. 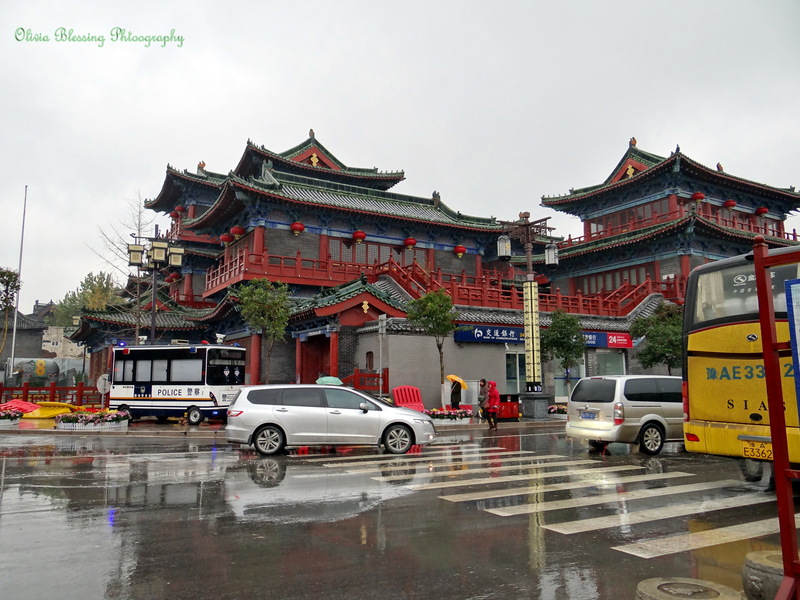 The local Henan people speak of Kaifeng, the capital of six different dynasties and a town filled with beautiful flowers and famous dishes, with the greatest respect and awe. Dating to 364BC, a small city of canals and waterways linked to the Yellow River was created. This little town would eventually morph into a thriving business and merchant city, now home to almost 6 million people. 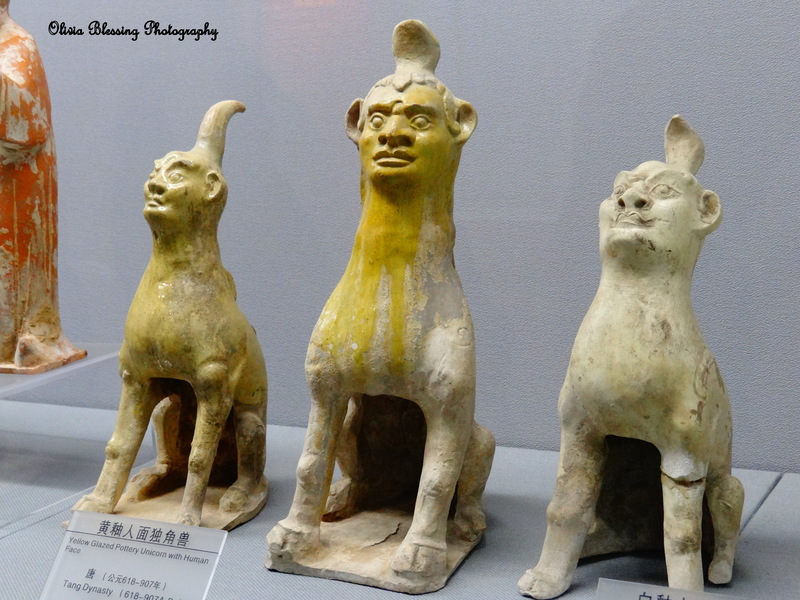 The city would be destroyed, abandoned, and re-built many times in the following centuries, and remnants of these cultures can still be seen at the local cultural sites and the city museum. In fact, for about 114 years, Kaifeng was the largest city in the world! The tour guide compared it to Tokyo, New York, and Paris in its time. The characters in the name Kaifeng represent the phrase “Open and Shut.” Officially, this name represents the fact that Kaifeng represents open and shutting doors. Kaifeng has always been open to new ideas, new theories ~ a center of business, technology, and politics. But it is also closed, remaining true to the traditional values and beliefs of its ancient inhabitants. This is why when you visit, you can find both Ancient villas that appear unmarked by the intervening centuries and modern Shopping. Secretly, our guide says “Open and Shut” is the name because if you open up the windows in Kaifeng, you’re blown away by the winds. Perhaps true, it was seriously freezing and the wind could have cut through a sheet of glass. 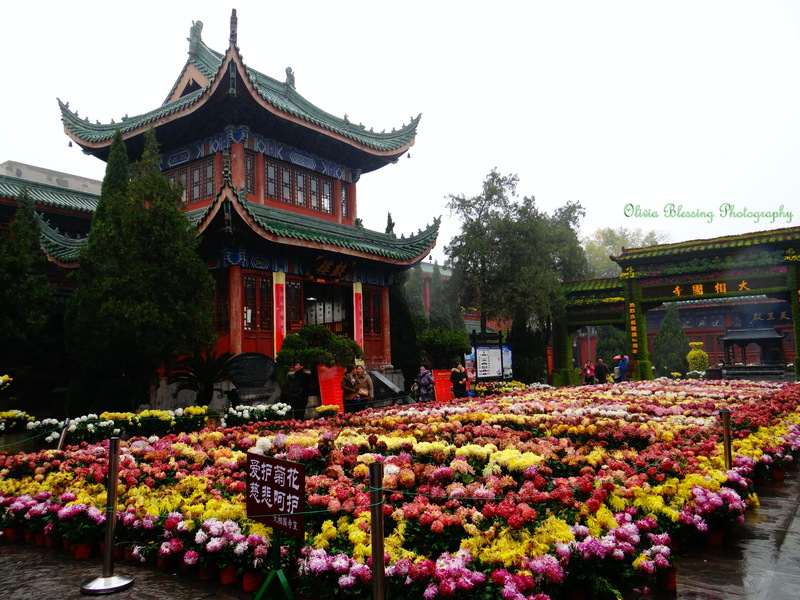 Our school originally planned to visit Kaifeng during the annual Kaifeng Chrysanthemum Festival. 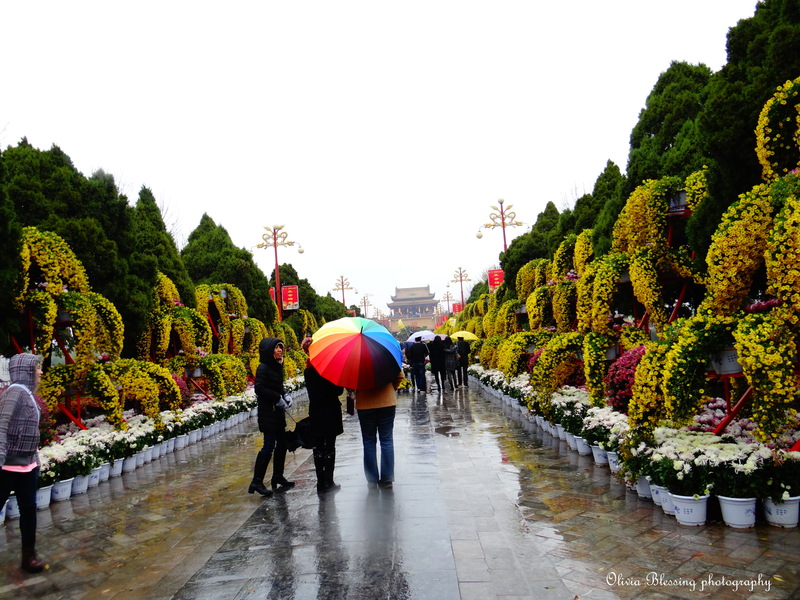 Held October 18-November 18, the month-long festival fills the city with millions and millions of gorgeous chrysanthemum flowers. 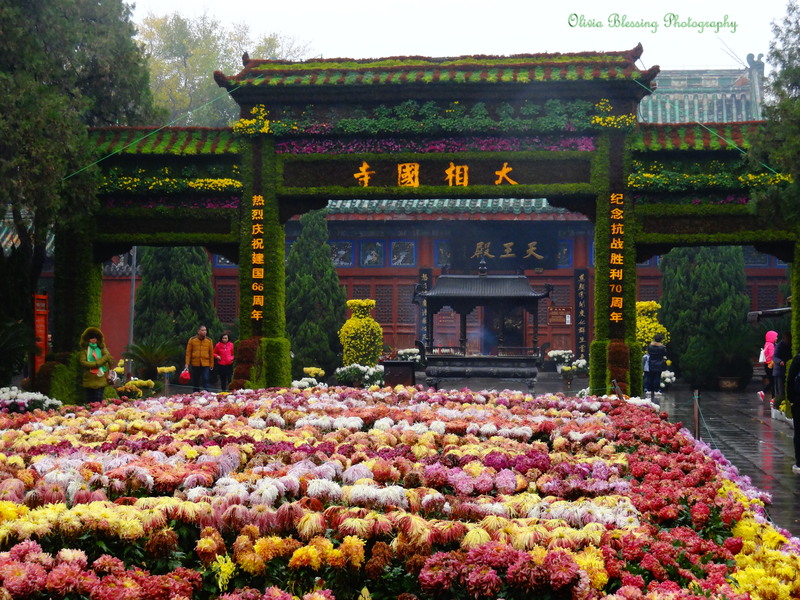 During the Song Dynasty, the city became will known for having beautiful Chrysanthemum flowers decorating its streets and homes. 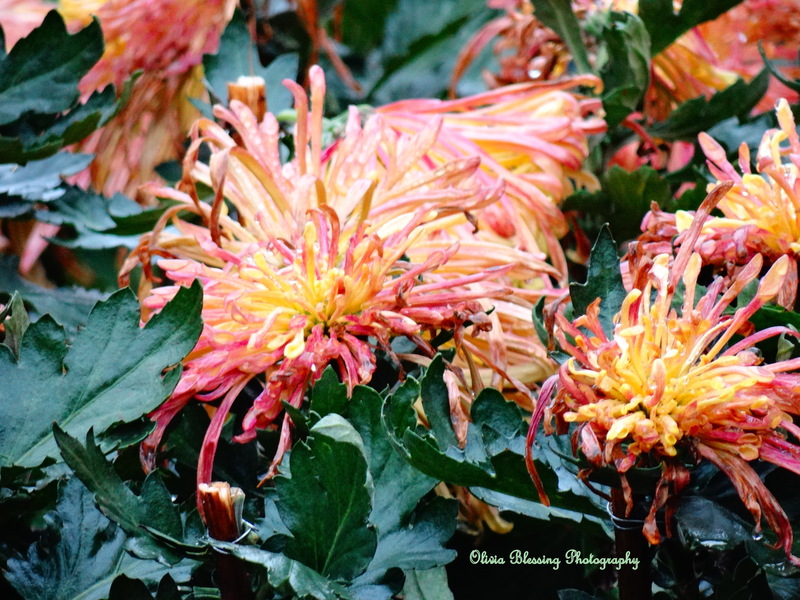 Today, the fall sees the people once again decking out every spare opening with hundreds of different types of purple, yellow, pink, red, multi-colored, and the exotic green chrysanthemums. Unfortunately, we visited the weekend after and managed to get only the last end of everything. It was still beautiful though; all the flowers were still blooming and bright ~ the events and performances at the cultural sites were winding up that weekend with their final shows. The temple was a beautiful visit, full of thousands of blooming Chrysanthemums, sculpted bushes, burbling ponds, white-stone bridges, and one ginormous frog! Truly stunning, the buildings themselves were all displaying hundreds of different Buddhist statues ~ Buddhas, Guardians, and the ultimate Goddess of Mercy statue. In the interest of keeping this itinerary short, you can read more about the background story of the Thousand Hands Statue (why a thousand hands and eyes?) 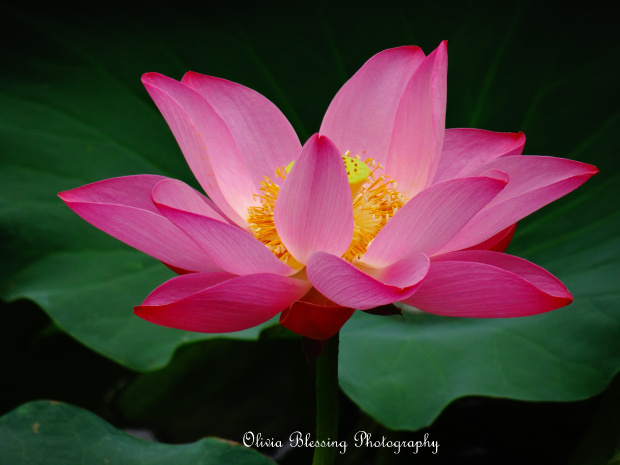 and of the sacrifice of a young Chinese maiden on my blog. Go Anywhere. We visited a restaurant pre-arranged by our school (there were 100+ of us, so it would have been unkind to sick us randomly on the street of Kaifeng). So we had some really delicious food! But there are actually a bazillion little shops and restaurants in the area. The Muslim noodle shops are famous, as are the Baozi (dumplings), and other stuff. If you are like us and live in China all the time, it’s nice to know that there is also a McDonald’s in town! Historically, there were only two ways to record the landscape of a city for future preservation ~ literature and paintings. Lacking “panoramic settings” for a camera, ancient artists and historians in China would take long strips of paper (sometimes long enough to go clear around a room!) and paint a panoramic view of the city. One of the most famous of such artworks is “Riverside Scenes During the Qingming Festival” (清明上河图). Created by Zhang Zeduan (1085-1145 AD) during the Song Dynasty, this massive painting depicts the streets and canalways of Kaifeng during the traditional yearly festival in his day. In the interest of offering visitors a glimpse in ancient Kaifeng and traditional China, the city has recreated a park that looks exactly like Zhang’s painting. This national park has designed the precise waterways, buildings, boats, and walls lining Zhang’s picture, and they have filled the park with nearly a hundred little shops selling traditional art and souvenirs, traditional food sellers, performers doing traditional entertainment, and more. Acrobats, Fire-Eaters, even a lengthy re-enactment of a famous battle at the fort’s walls ~ so many things for people to see. You can dress up in traditional costumes, ride in a horse-drawn Song-era cart, take pictures with guards or the ancient wanted poster. Marvelous entertainment for kids and adults alike ~ just be careful! The ax thrower and whip entertainers have not protections between them and the audience. And the cannon fire from the battle did catch part of the grass on fire! 🙂 Still totally awesome and worth it! This hotel is in the heart of the city along the Gulou district, and is directly next to the Night Market ~ a great place for dinner and late night walks. The rooms were clean, neat, and well-maintained ~ especially good on the Chinese Hotel Room standard. Probably the nicest one I’ve been to in Henan so far! Couple Notes: It’s down a side street off the main road, so a little hard to spot. Just find the Movie Theatre on Gulou Street and walk down the road directly across from it. Also, the stuff inside (adult entertainment tools, water, soda, etc) all cost an arm and a leg. My friend was messing around with one of the, ahem, adult boxes because the Chenglish instructions were really funny and it cost her about 20 CNY. 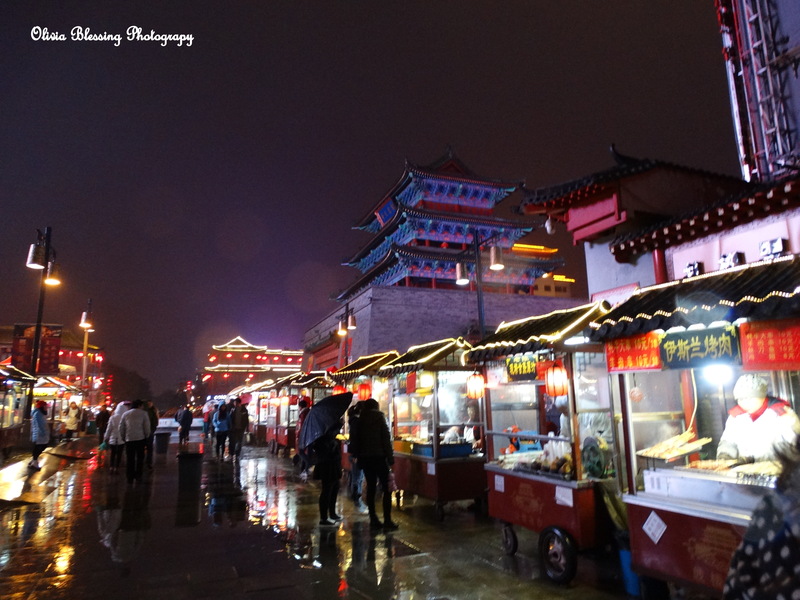 The Kaifeng Night Market is an absolute must if you want to experience real Kaifeng. The Drum Tower district (Gulou) is where most of the hotels are centered, so you are probably staying nearby anyway. It’s impossible to miss ~ the street shops are EVERYWHERE. Probably 200 little stands lining the streets selling food, clothes, nick-nacks and more. Of course, the best part is the food! Kaifeng is famous for three dishes ~ Baozi (dumplings), Peanut Cakes (dessert), and this weird little baked bread thing with noodles inside. I’m not sure what to call the baked bread thing, it looks like a round, crispy bread circle, but has a filling inside. You can also find hot-dogs on a stick dipped in bread batter and fried with french fries attached. Strange but not too bad. Oh! And if you head back down Gulou Street, you’ll find a yummy pastry shop ~ their creme puffs are TO DIE FOR! 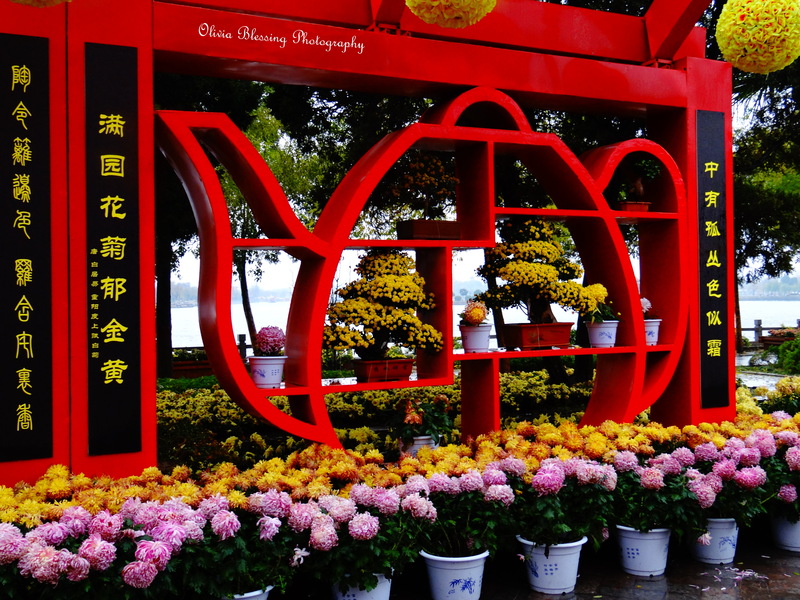 This Park is located very close to both the Iron Pagoda and the Millinneum Park, and is an easy ride from the Yinxiang hotel. This park is the home to the emperors of most of the six dynasties who made Kaifeng their capital. 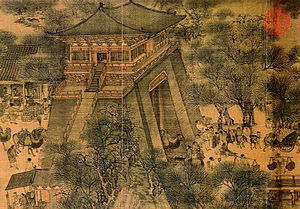 Emperors in China create what is called “forbidden cities” ~ palaces where the normal people are not permitted to visit. 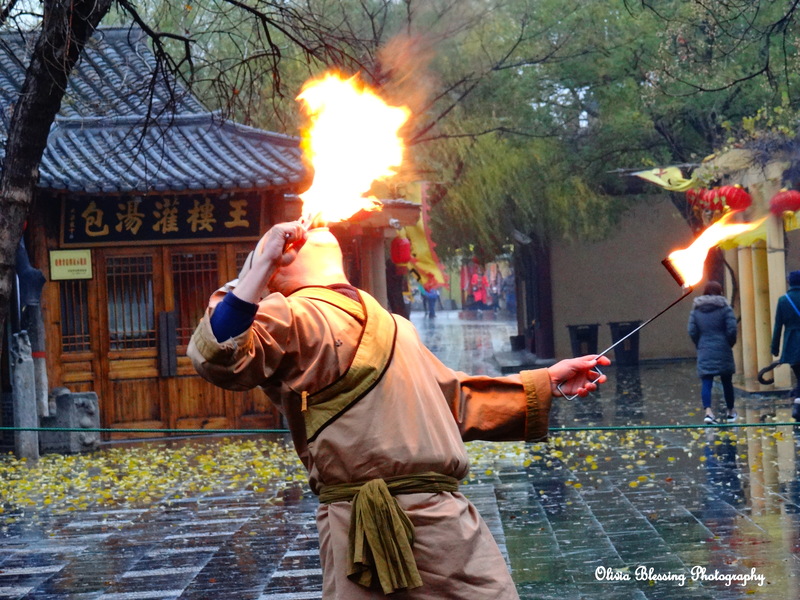 The Dragon Pavilion Park is the site of many of the forbidden cities of ancient emperors. Note that the front gate is known as the “Gate of Belonging.” Prisoners who had betrayed the city were taken out of this gate before execution to signify that they were no long part of the city. So travelers to the Pavilion will enter by this gate to signify that they are welcome visitors and friends to the city. But you should never leave by the same gate or you are showing that you have thrown off their friendship. Instead follow the road to the back, north gate! Most of the palaces were destroyed around the 1100s through a series of wars, but in the Ming Dynasty, one of the princes created a palace with a royal garden that still remains. Future dynasties added their own palaces and buildings, eventually making up the current Dragon Pavilion. The park is still one of the top 5 places to visit in Kaifeng, and it is an extensive array of ancient buildings, lakes, bridges, and gardens. 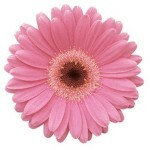 The Chrysanthemum displays here are truly stunning! The most famous is the large Grand Hall which houses some of the most beautiful cultural art works and exquisite architectural art. If you are lucky, you can also catch some small performances ~ for example, the meeting of the emperor and his advisers. The emperor took over the throne from another king, but was concerned that his fellow ministers would copy his behavior. Instead of remaining under suspicion, the ministers all agree to resign from their positions instead. It is why he is still known as the emperor who took over the kingdom without a single drop of bloodshed. I’m not so sure this was such a great decision (no war ministers does not a safe country make), but the performance is fun! It was destroyed once (wooden structures don’t mesh well with Lightening), but an exact replica was rebuilt during another ancient dynasty and remains standing proud today. Up close, you’ll see that it is made of millions of intricately carved bricks (red, green, yellow) each showing tiny buddhas. The bricks were then glazed and preserved. The “Iron” nickname comes from the fact that from far away, the pagoda looks rust-colored. The Song Dynasty established a huge inner city in Kaifeng, but a series of floods and the winds of time have buried almost everything. In fact, the Iron Pagoda is all that remains visible of the city itself. 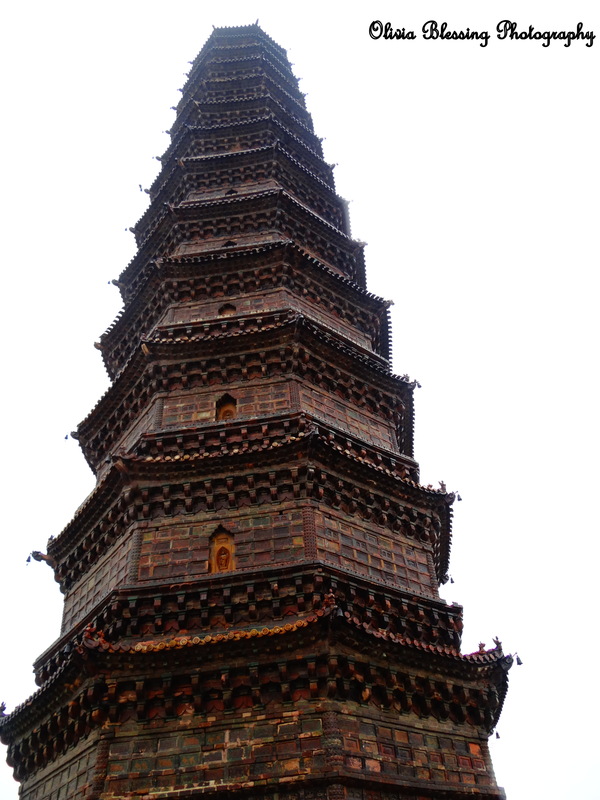 Unlike most pagodas which are hollow inside, this pagoda was built to last throughout the generations ~ it is solid inside with a small staircase going up the side. Occasionally you are allowed to go up the staircase, but that varies from day to day. The pagoda is actually set inside a lengthy park that also offers beautiful scenery and a very fun playground for kids. These adorable dudes are UNICORNS! The Kaifeng National Museum is a two story building full of cultural relics from almost every dynasty. With artifacts dating back to the years BC and stunning photography from this era, the museum covers quite a period of time. Pottery, Woodwork, Replica towns, scrolls, the museum has it all. It’s not very big, so I wouldn’t expect to spend a LOT of time here ~ most of the major things were moved to the Zhengzhou Museum a while back, so you can go there to see some more! Of particular interest, the Kaifeng Jews are the oldest group of Chinese Jews in the nation. The museums offers an insight into some of their history as well. Also, the original Rainbow Bridge (Riverside scenes) painting is on the first floor ~ this is the painting the Millennium Park was recreated from. 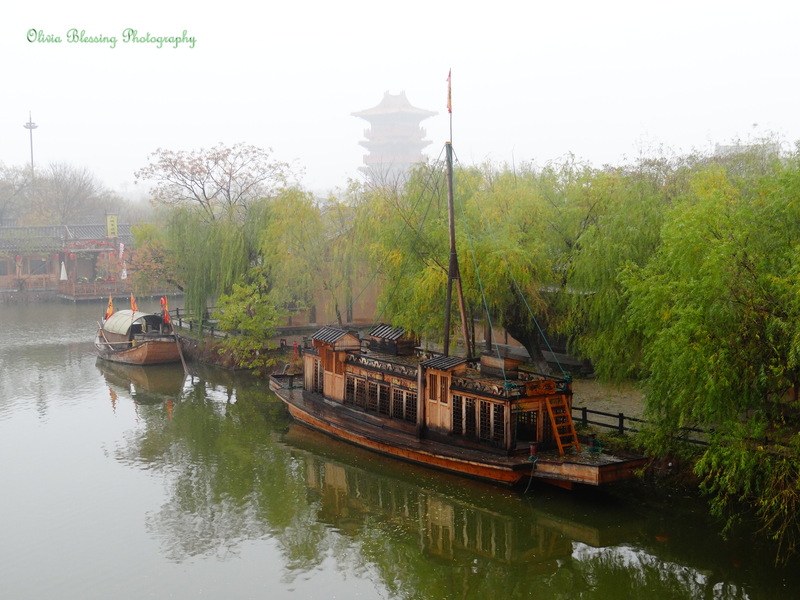 Kaifeng is a marvelous mix of old and young, new and traditional, art and business. If you have extra time, save some for just wandering the streets. You’ll find many little craftsmen shops, high end fashion, yummy food stores, and more by just meandering around. Sometimes that even brings you the best memories!